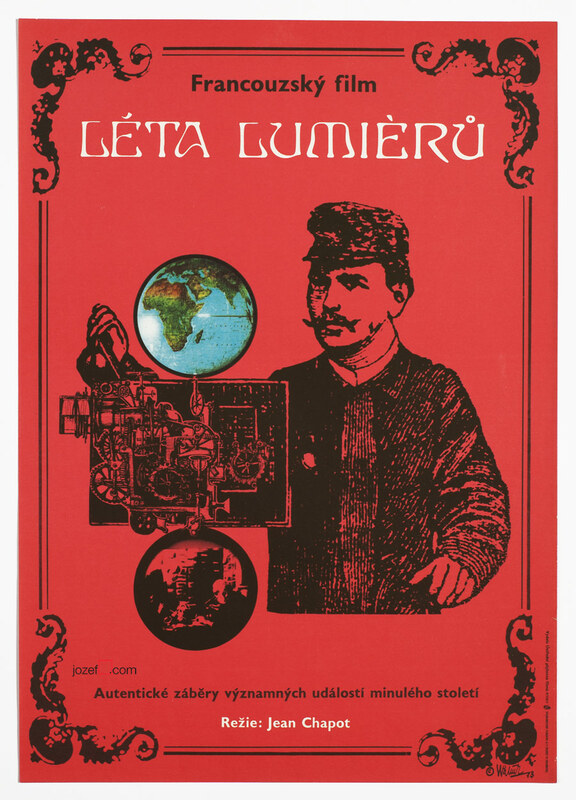 Les Années Lumiere poster designed by Vladimír Václav Paleček for French documentary capturing the early years of the cinematography and its pioneers Lumiere Brothers. Les Années Lumiere movie poster. Les Années Lumiere poster for Jean Chapot’s documentary about the world as captured on moving pictures by Lumiere Brothers between 1895-1900. 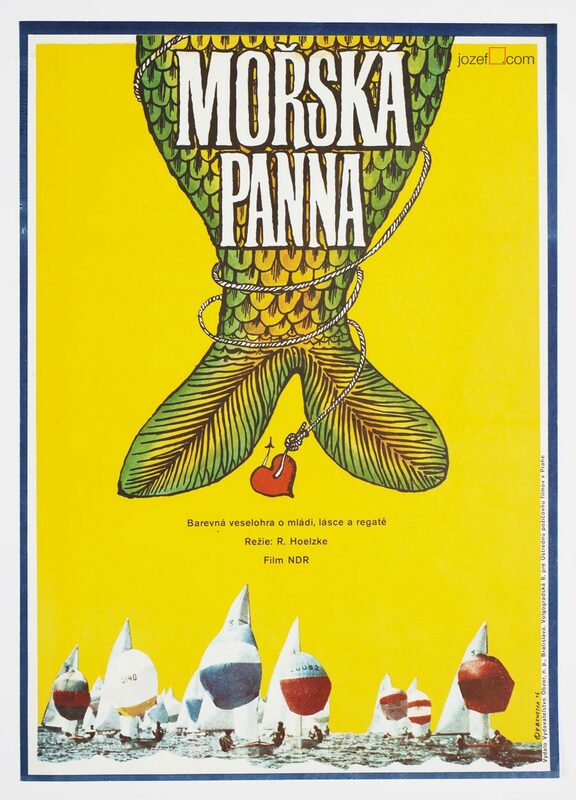 1973 movie poster was illustrated by Vladimír Václav Paleček. 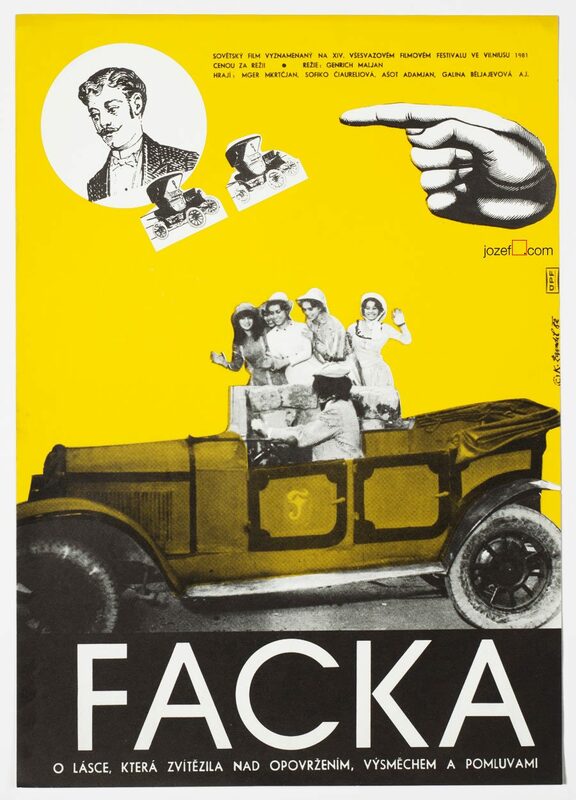 poster designs by Vladimír Václav Paleček. 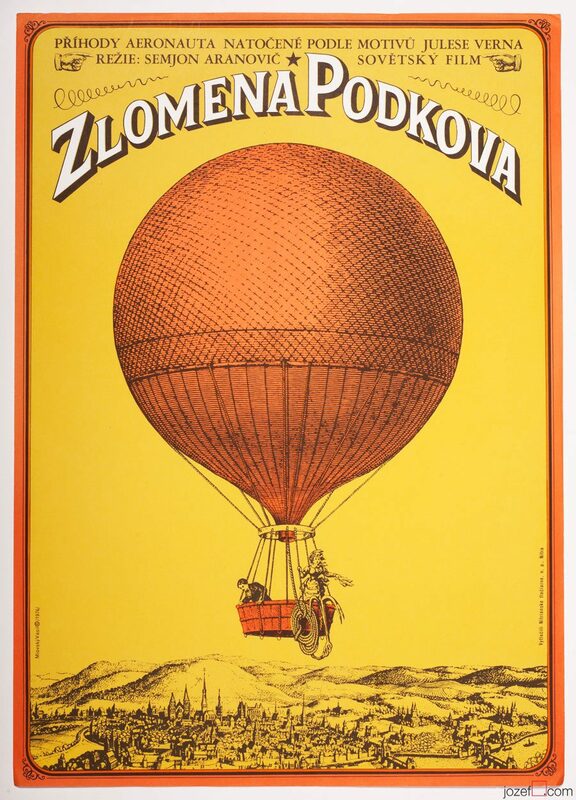 illustrated movie posters available in our poster shop. 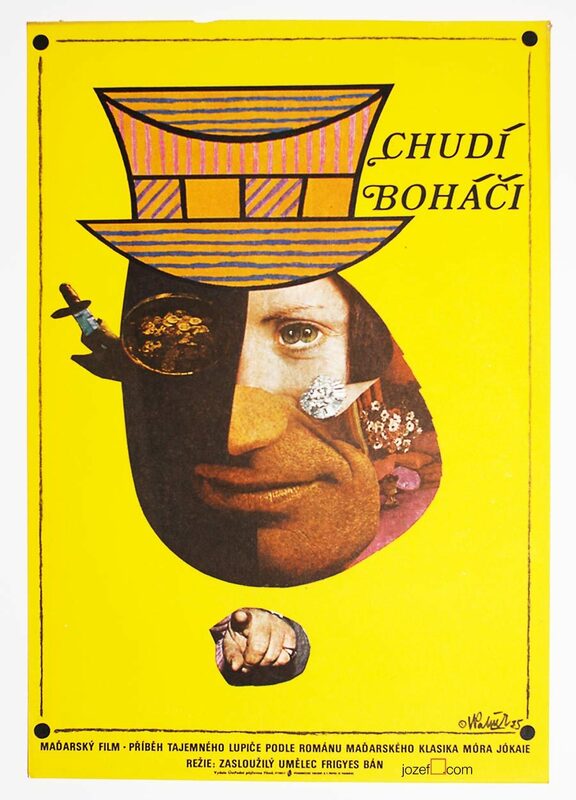 Be the first to review “Movie Poster – Les Années Lumiere, Vladimír Václav Paleček, 1973” Click here to cancel reply.